In short, it is the study of worlds beyond our solar system. By using some of the best telescopes both on Earth and in space, we can learn incredible new things about planets orbiting distant stars. From what exists in their atmospheres to how many might be out there. 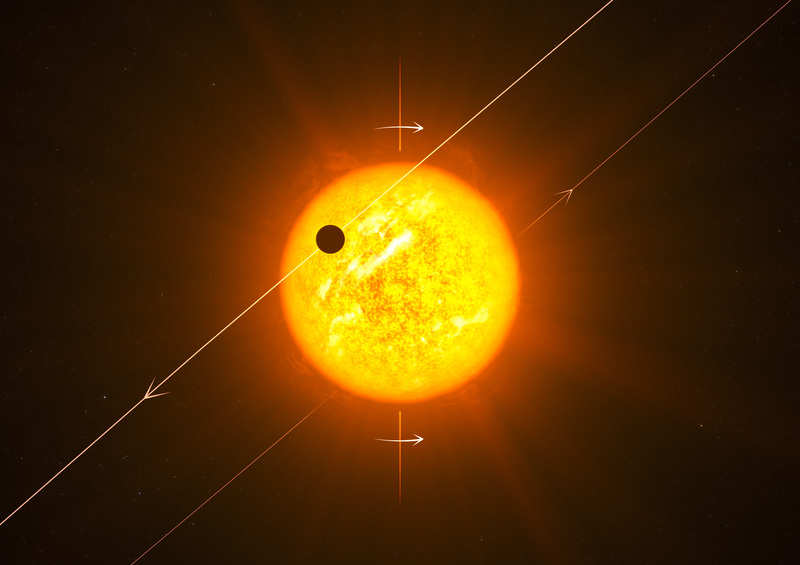 My research area is the detection of new planets using the transit method. This involves monitoring hundreds of thousands of stars, night in, night out, looking for the tiny decrease in light that occurs when a planet passes between us and it’s star. I am using data from Kepler’s secondary mission (K2), to search for longer-period planets than have previously been detected, and studying what ESA mission PLATO will detect when it launches in the 2020s.